For 3 hours Confederates held off the Burnside's Federal troops until they overran the Confederates;Over 500 Fed casualties. 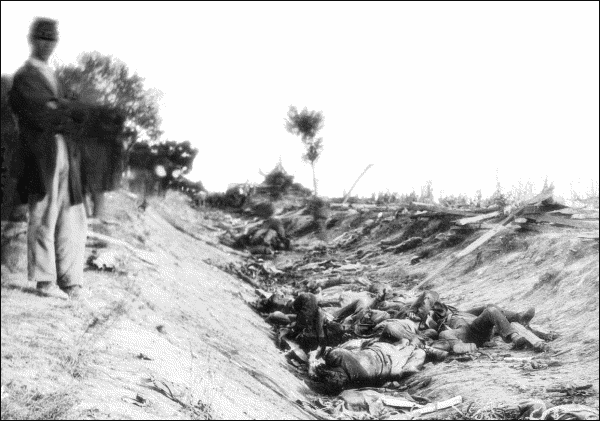 The Confederates were hunkered down in the Lane and shot down nearly the whole of the Feds front rank. The Feds then surrounded the Confederates and shot them down the this road was then named Bloody Lane. 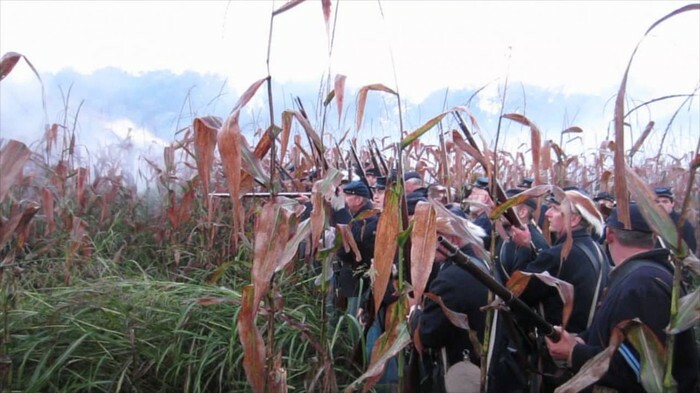 The Union had been sneaking in the cornfields hoping to catch the Confederates off guard but when the union decided to attack, Georgians had been waiting and opened fire 2/3 men in a unit were left dead. 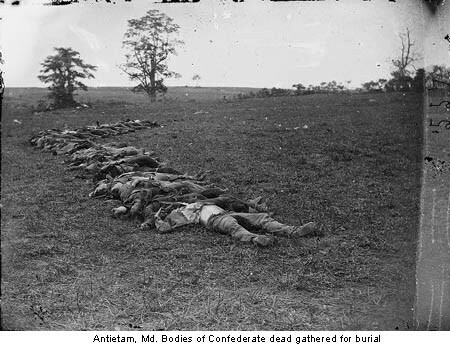 Antietam was a very personal battle, the vast majority of the fighting was done at 100 yards or closer, so that when you'd pop out the enemy was right there. 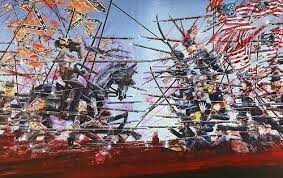 The battle left more than 23,000 killed or wounded across the entire battle field.